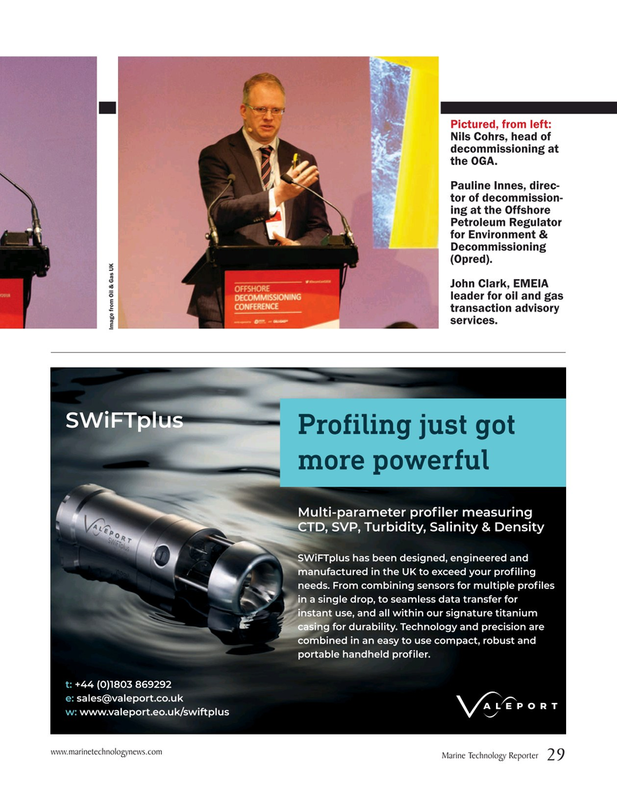 Nils Cohrs, head of decommissioning at the OGA. John Clark, EMEIA leader for oil and gas transaction advisory services. Image from Oil & Gas UK ³á?IÁ???? Pro?ling just got more powerful x???????????????????????????? ?U !Á(?³à¨?Á??t??????³????????(?????? t: +44 (0)1803 869292 e:??????????????????? ?